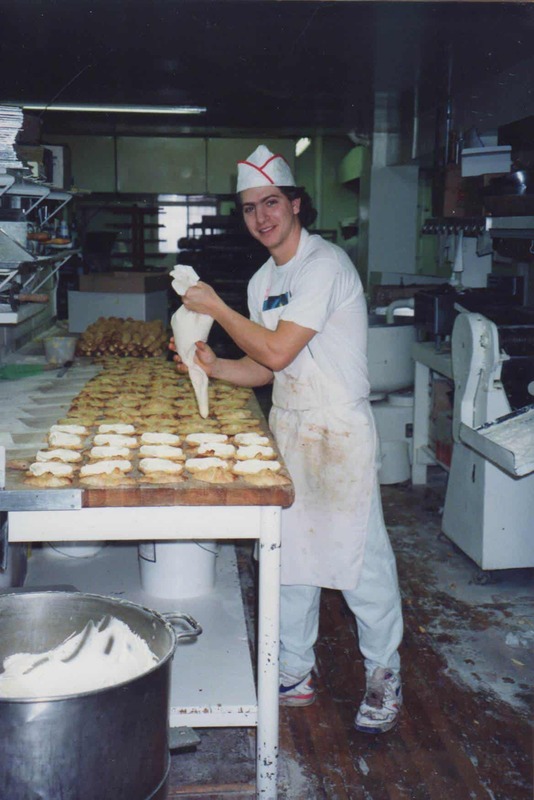 The team at Italian Bakery decided to use their 30 plus years of experience in the industry to expand, and soon the vision for the Italian Bakery’s Mercato in St.Albert will come to life. 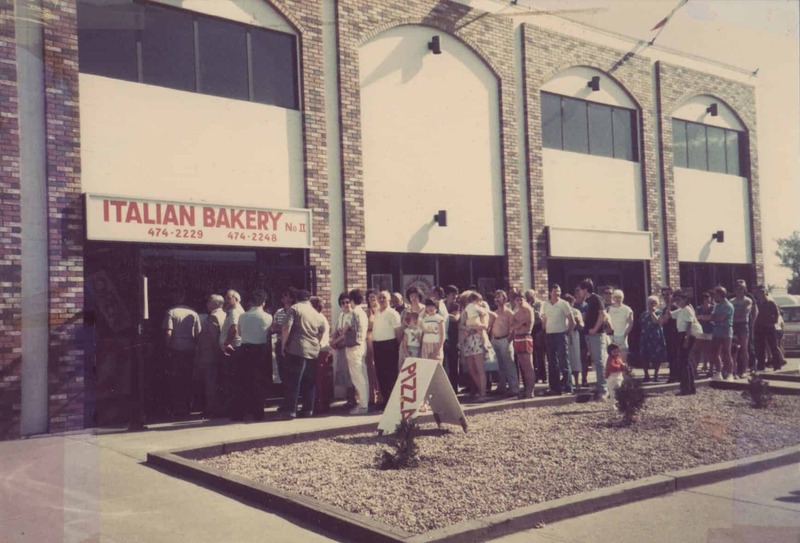 Lead by Adamo Rossi, Frank Devenz, Renato, and Gilberto Frattin, the Italian Bakery’s Mercato aims to provide St. Albert residents and visitors with a combination of quality, authentic, local and international grocery items. 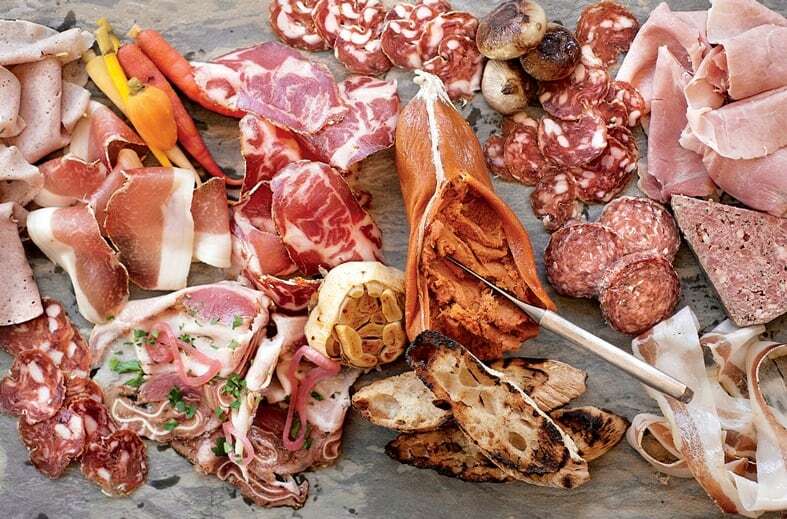 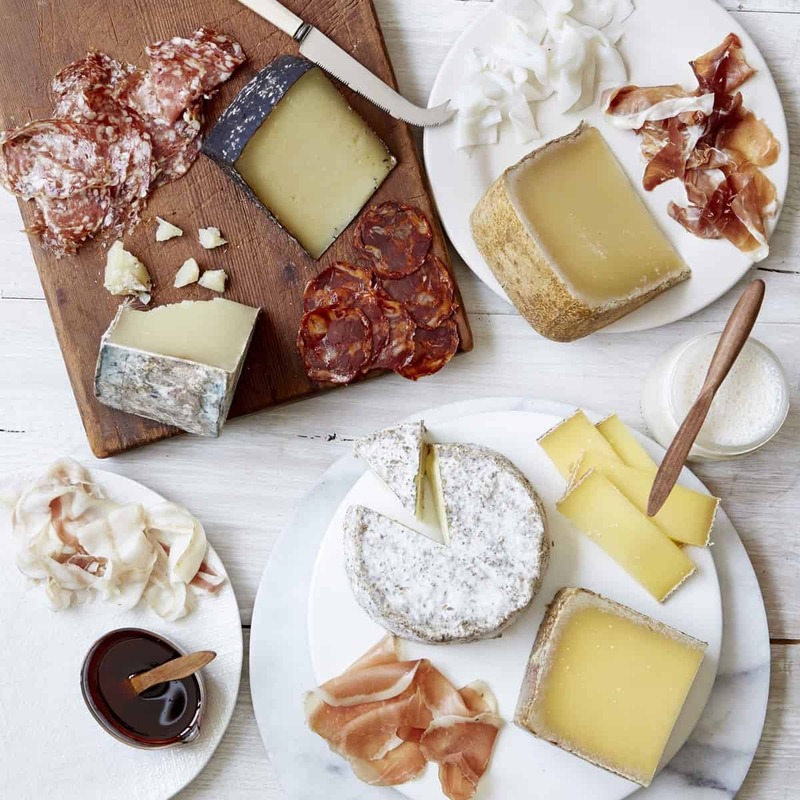 Our motto is “eat, drink and enjoy”. 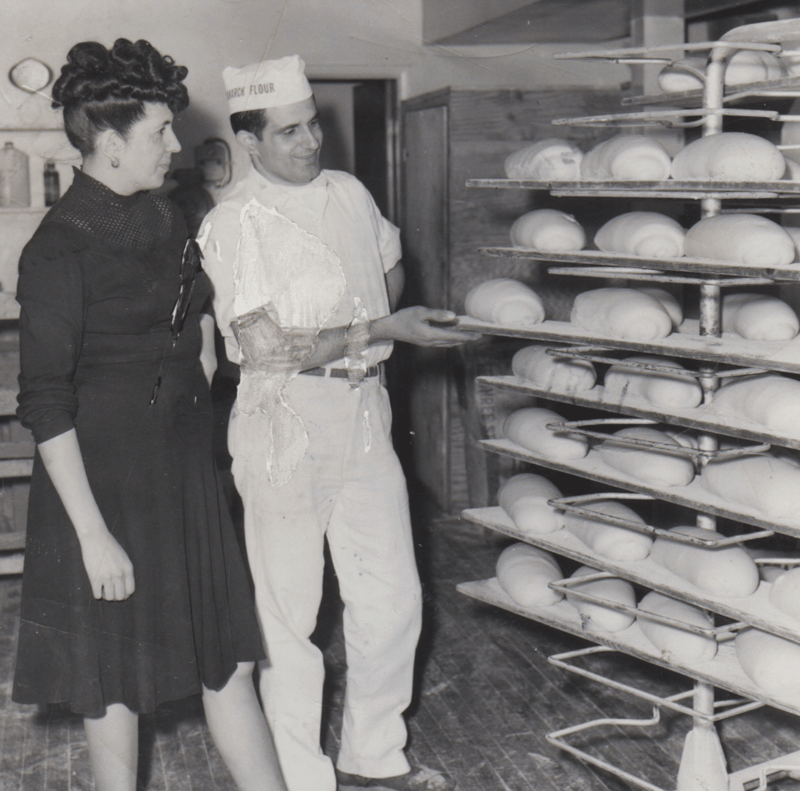 We hope you will stop by our caffè, deli, and bakery to check out our local produce and grocery/gift area. 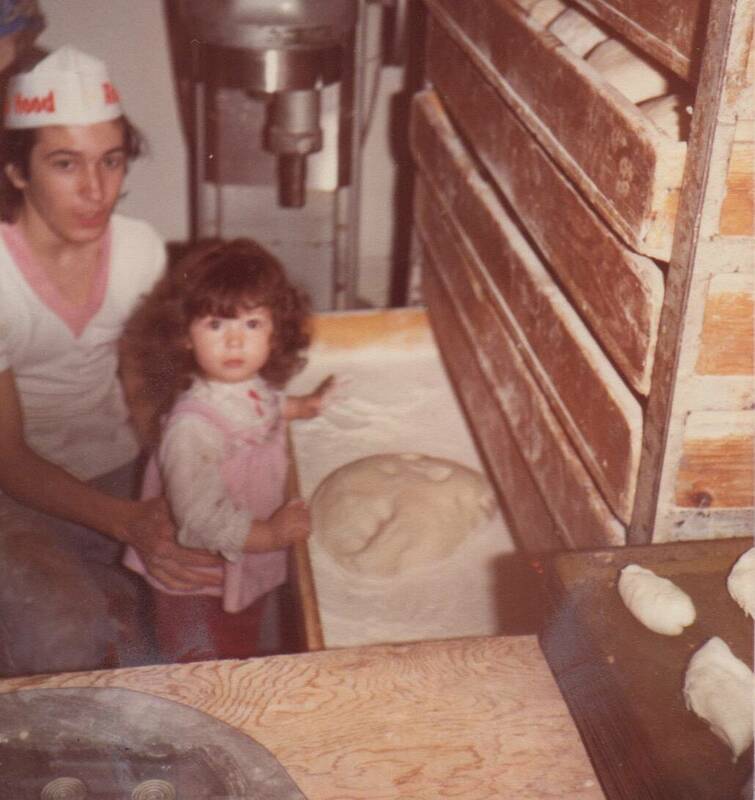 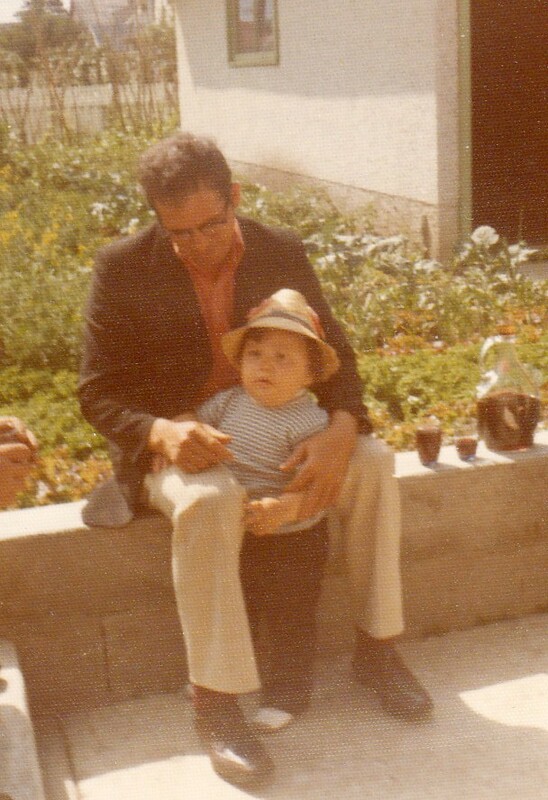 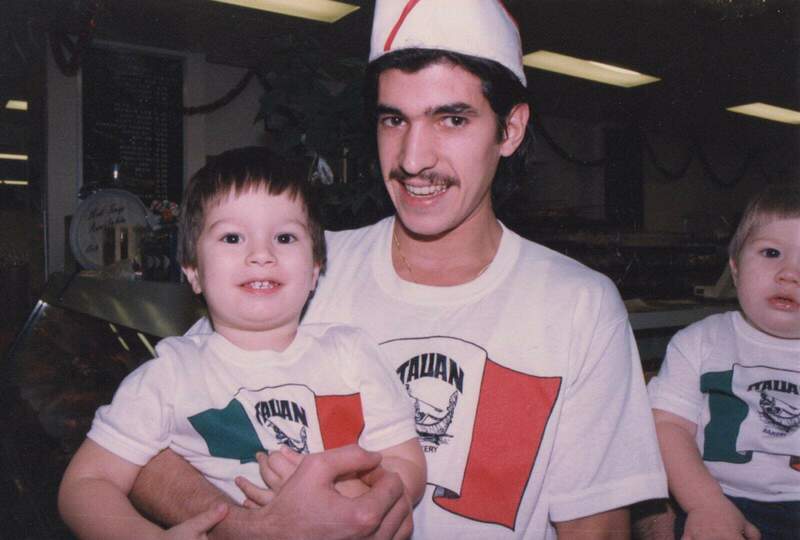 First established in 1960, the Italian Bakery was built on family traditions, hard work, and a passion for providing it’s customers with quality ingredients and delicious products. 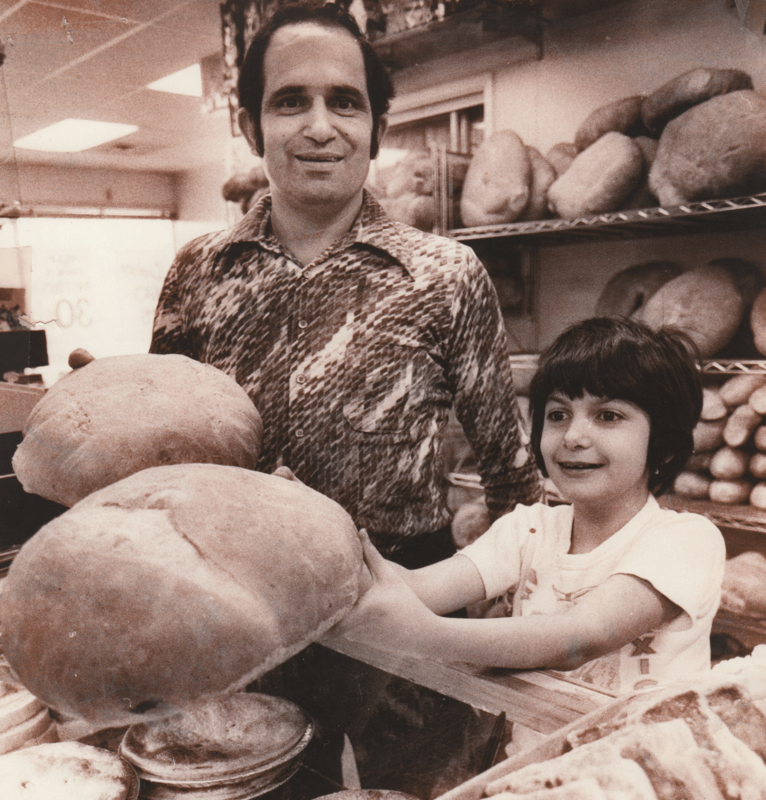 Built by Antonio and Aurora Frattin, the business started in a little shop on 93 Street and as it grew, the bakery moved to it’s downtown location on 97 street in 1962, and it’s second location in Beverly. 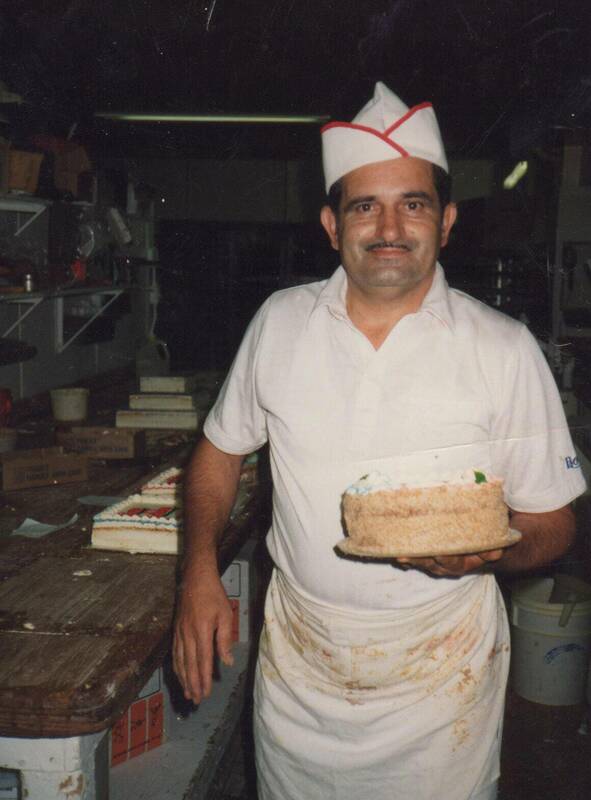 The Italian Bakery has been family run for over three generations and knows that its love for family, friends and community has been the key to it’s success.